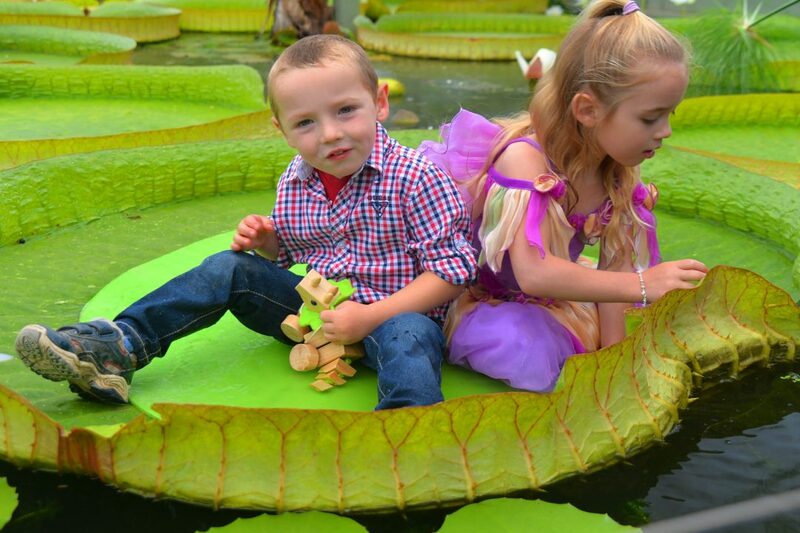 Escape to a magical place of fairies, flowers and outdoor fun designed for families with little ones. 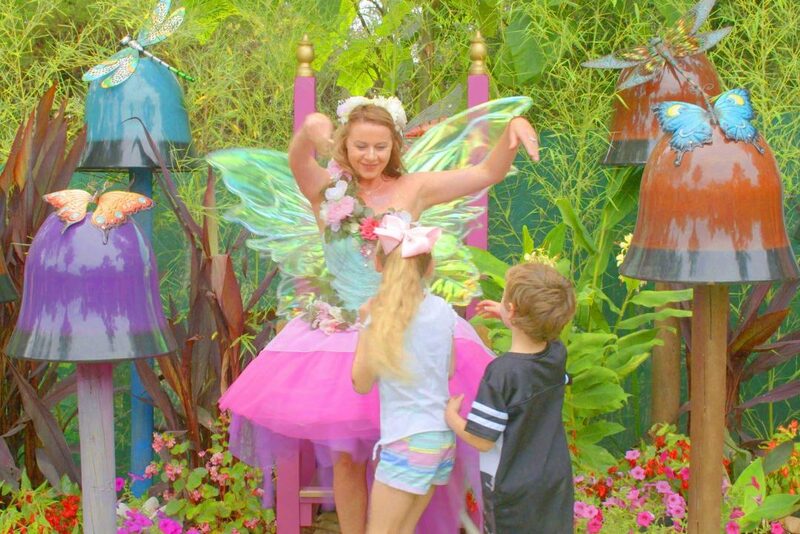 Meet the Fairy Queen, explore the Flower Fairy Gardenand the Red Dragon. 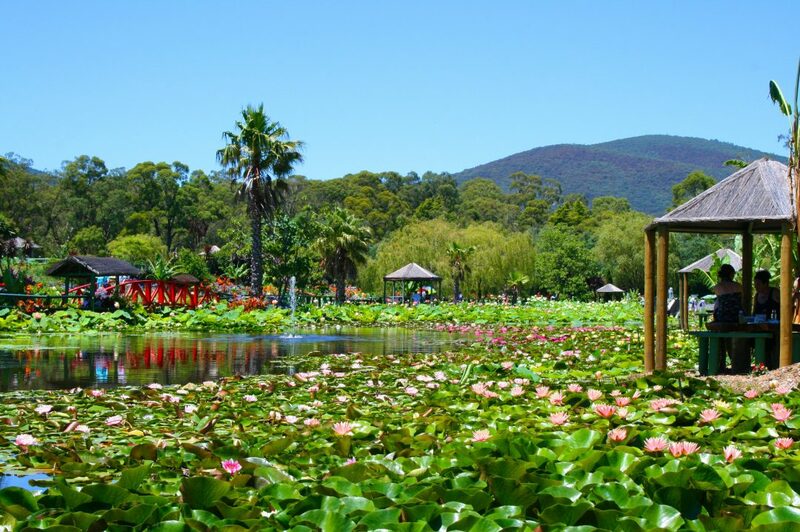 Wander a world of waterlily flowers that cover the jewel in the garden’s crown. See Monet’s own collection. Take the famous bridge walk. 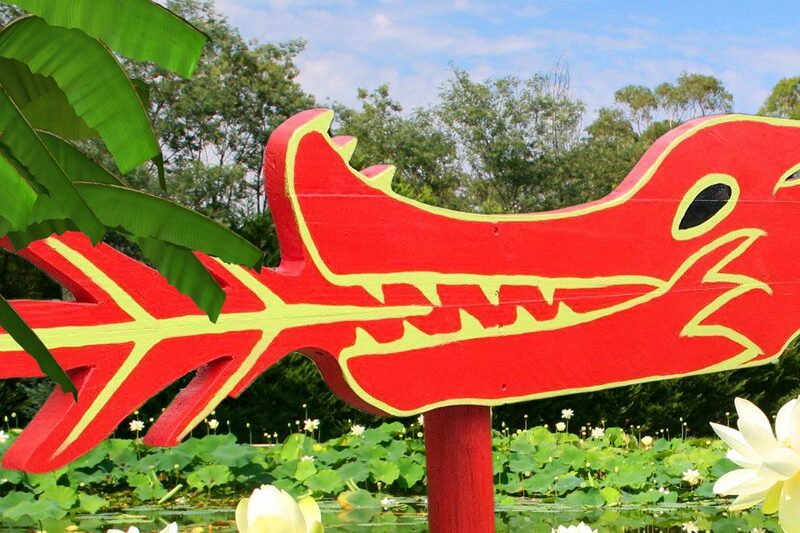 Walk through the “belly of the dragon” and meet the gardens protector at Fantasy Falls. 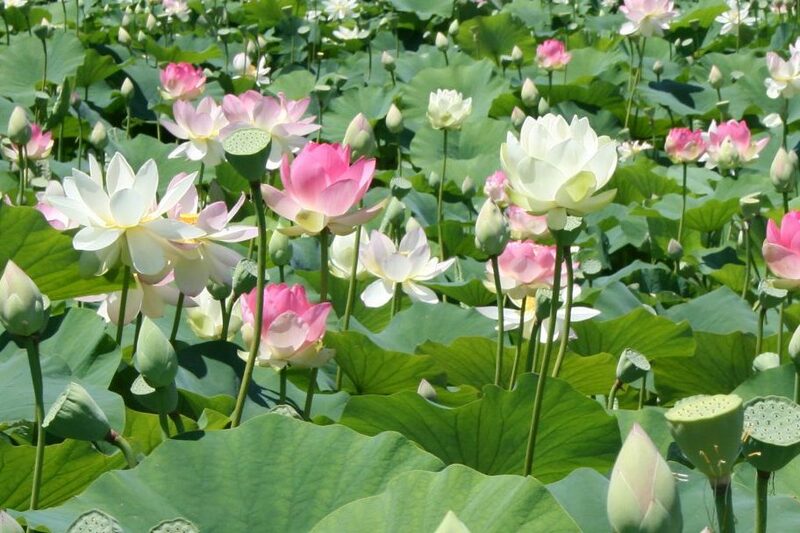 Immerse yourself in thousands of lotus flowers and perennial blooms. A virtual forest of flowers. 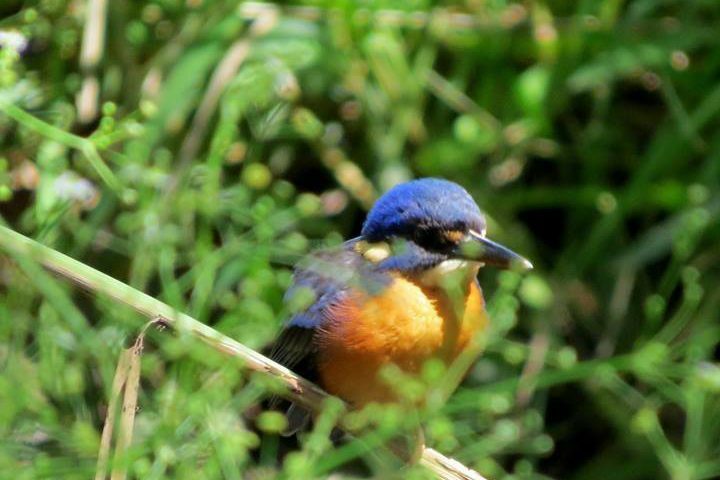 Spot some native wildlife while you enjoy a relaxing and shady walk along the river. See this amazing bloom that’s believed to be one of the oldest flowers on earth and around during the dinosaurs. 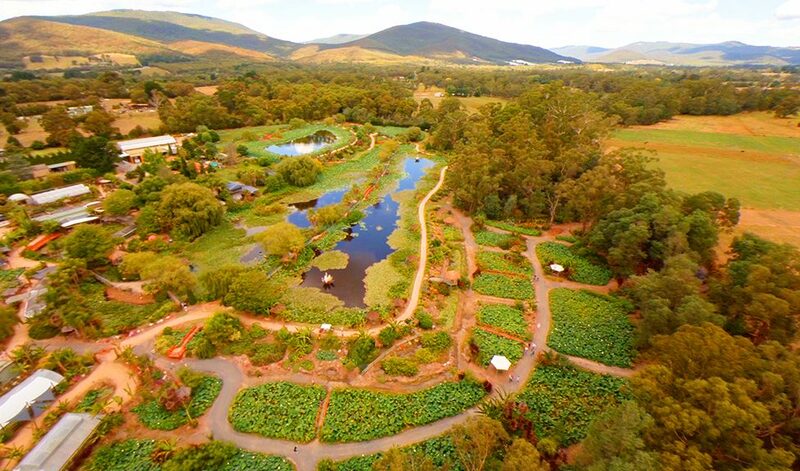 Experience the biggest display of lotus flowers in the garden, thousands of blossoms every day. See the exclusive Golden Lotus with its 88 petals and ancient Chinese origins. A special feature not to be missed. 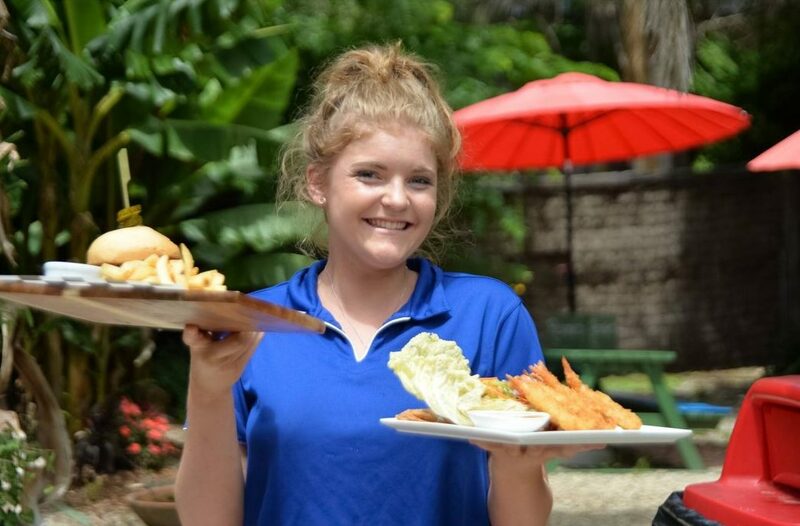 Enjoy a delicious lunch with friends, family or that special someone overlooking the waterlily pond. Or grab a takeaway snack or drink to have in the garden. Maybe spoil yourself or the kids with a scoop of gourmet ice cream. 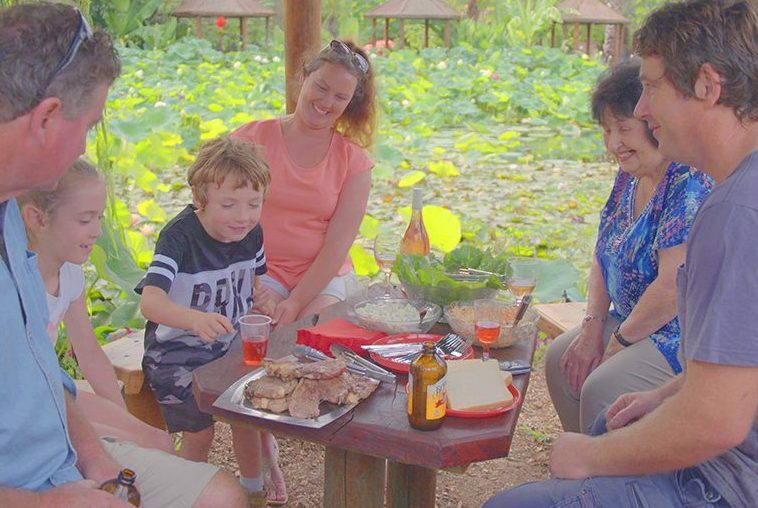 Have a lakeside picnic with your family, group or club in one of our many picnic huts and shelters surrounded by natures beauty.